Toyota Canada is recalling 1,700 vehicles after discovering two defects that could lead to fires. The separate recalls affect 1,100 2018 Toyota Camry sedans and 600 Lexus vehicles including, RC F vehicles from 2015-18 model years, GS F vehicles from the 2016-2018 model years, and 2018 model-year LC 500 vehicles, the company said Wednesday. 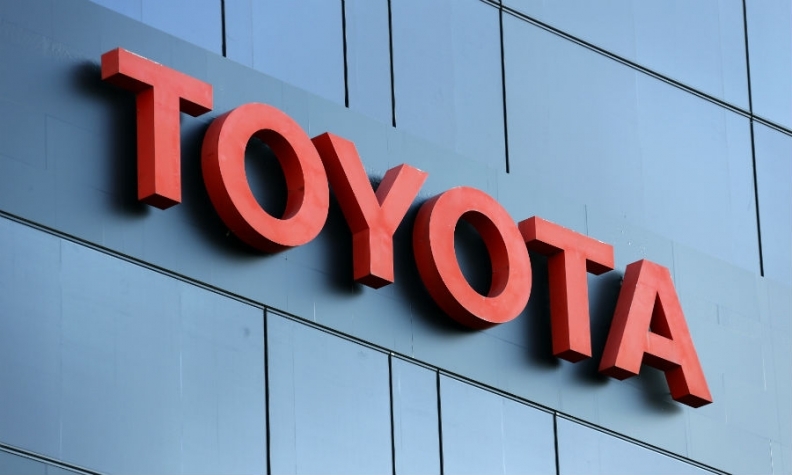 The Toyota Camrys could have fuel pipes and fuel hoses in the engine compartment that were connected improperly, which could lead to a fuel odour or leakage and possibly result in a fire, Toyota said. Owners of the affected Camrys will be notified by mail starting in mid-February, the company said. Toyota dealerships will check the fuel lines in the recalled vehicles and properly connect them, if needed. In the recalled Lexus vehicles, which come with two high-pressure fuel pumps, the cover of one of the pumps could potentially "become damaged over time," and result in a fuel leak that could increase the risk of a fire, Toyota said. Starting in early April, owners of the recalled Lexus vehicles will be notified by mail, Toyota said. Lexus dealers will replace both high-pressure pumps with updated ones. Toyota Canada did not say whether any injuries or crashes in Canada are related to the problems. A Toyota Motor North America spokesperson declined to comment on whether the company is aware of any injuries or crashes in the United States are related to the recall, citing company policy.